This class is for children 16 and under with at least one parent or guardian. 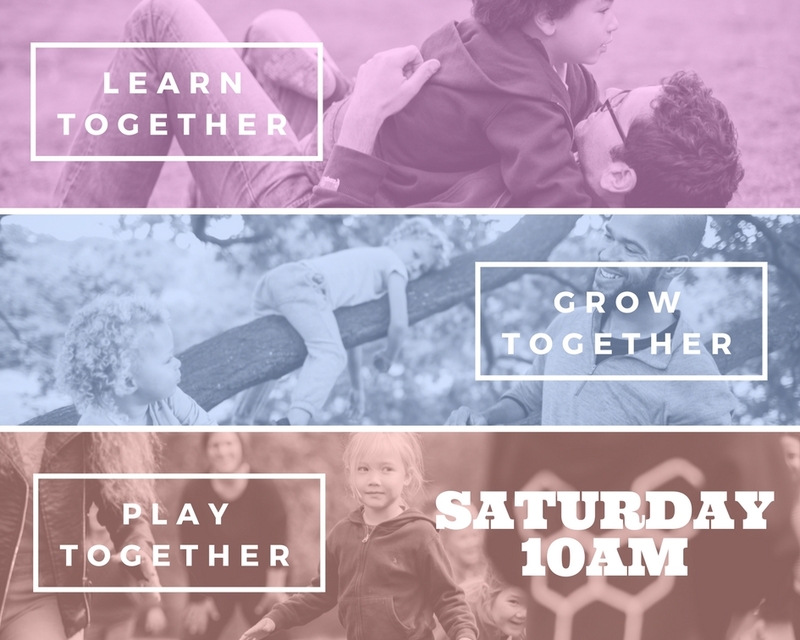 Play Together is a family natural movement class for parents and children of all ages. Based on being outside in nature, interacting with the environment, climbing trees, playing imaginative games, the importance of roughhousing / rough and tumble play. The best way to find out why you should roughhouse with your child or why you should let your children climb trees in my experience, is by playing together and seeing the proof for yourself. Play is nature’s way of promoting optimal learning for children and it often involves unstructured playful natural movement. This kind of play is essential for them to develop physically, emotionally and socially. The power of play, of movement, being in nature, of connection between parent and child, and learning how to play together, is the aim of this class. Play is nature’s optimal state for learning and building relationships. This is a class for all the family, parents and children (any age 16 and under), whether you carry your child in a sling or they’re already taller than you. Run, jump, climb and play games. Track tigers, climb like monkeys, and release your inner child back into the wild. Reignite your imagination and live for the now, where we can learn from our children’s abilities, just as much as they can learn from us. Facilitate and help teach - and learn - how to have a healthy relationship with our bodies, peers, community and habitat.